30 min feature film on the 20 years of Twins Research at the MRC SGDP King’s College London. The films looks at some of the findings by the TEDS (Twins Early Devolopment Study) team and talks to some of the twins who have been with the study since birth. 30 min feature film on the 20 years of Twins Research at the MRC SGDP King’s College London. The films looks at some of the findings by the TEDS (Twins Early Devolopment Study) team and talks to some of the twins who have been with the study since birth. 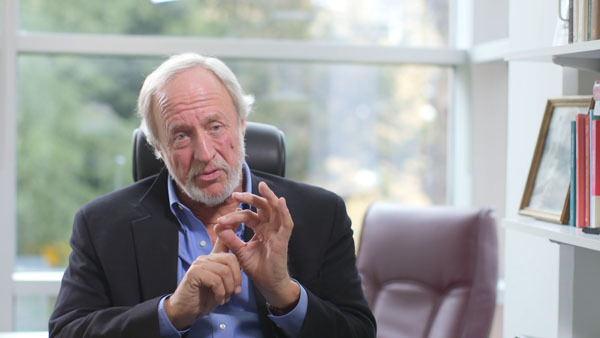 Professor Robert Plomin ‘one of thre most eminent psychologists alive today’. Some twins grow up very differently.